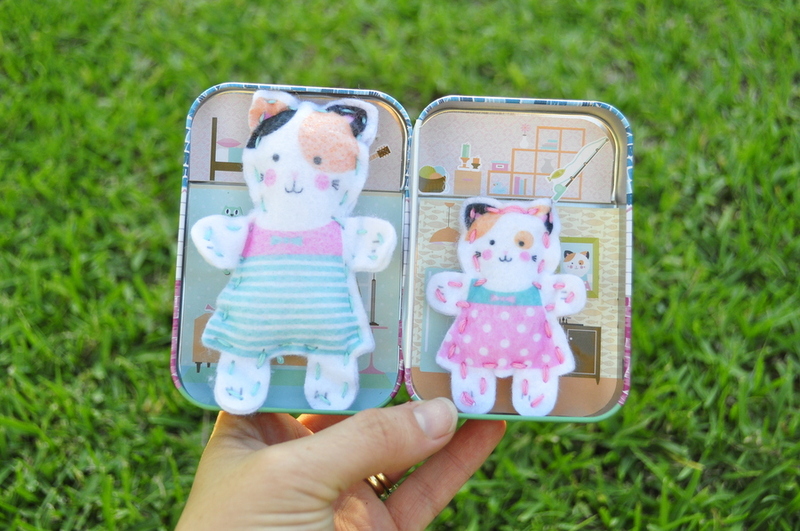 I kept these adorable Tiny Town Buddies sew kits in the cupboard, ready to get out for our Easter long weekend camping trip. 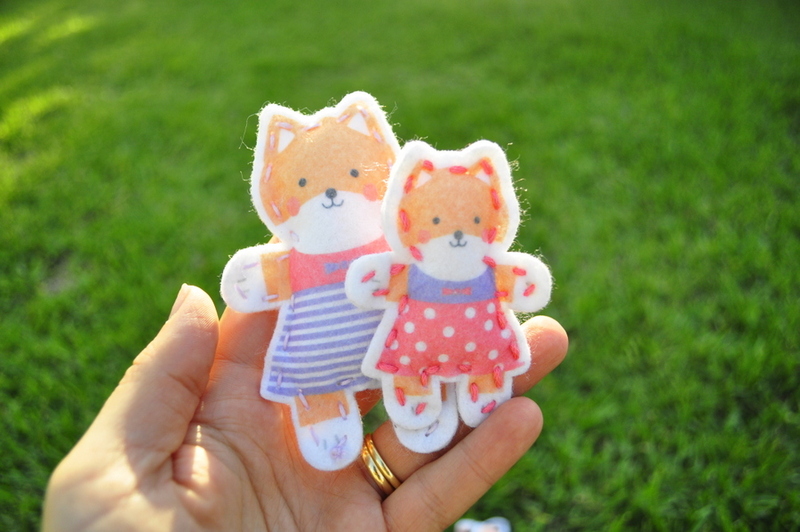 There’s a Fox, Bunny and Cat. 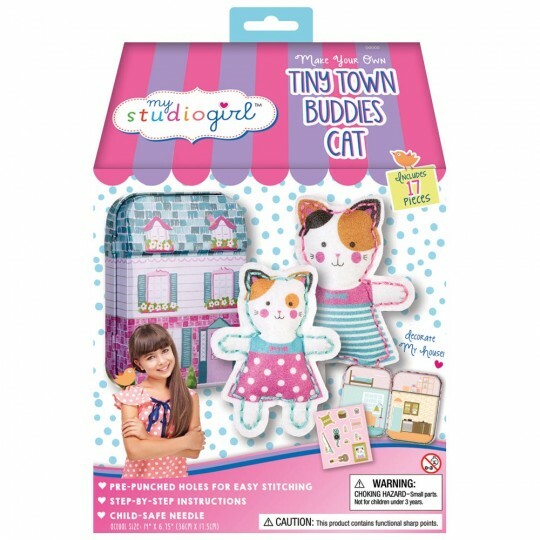 Each craft kit includes everything needed to make 2 soft buddies, plus an adorable tin townhouse to decorate with 2 sticker sheets. 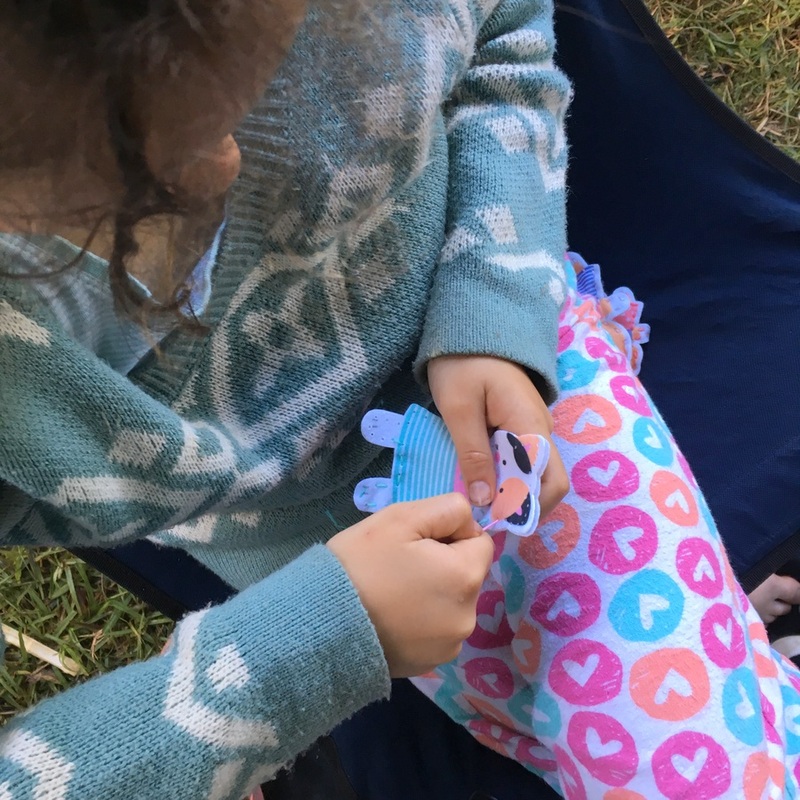 The instructions are easy to follow, and it comes with child-safe needles and pre-punched holes make it the perfect activity for school holidays, travel, a gift, and generally for kids who enjoy creating. 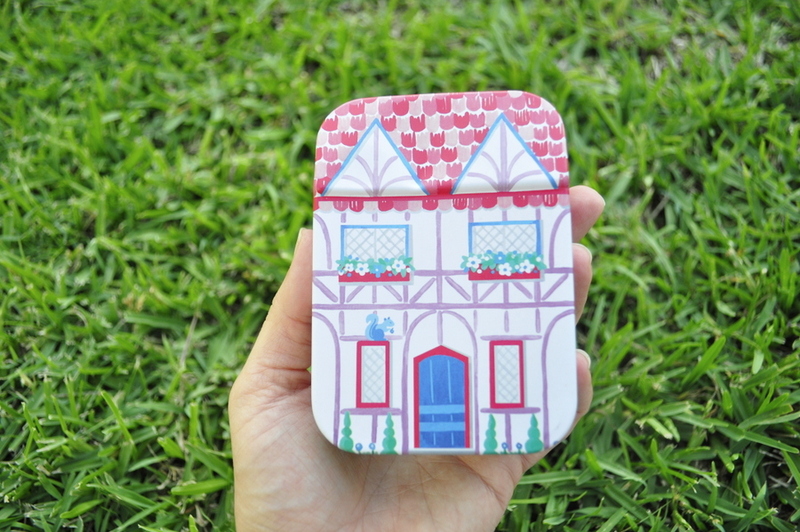 The My Studio Girl sewing kits are made in Australia. 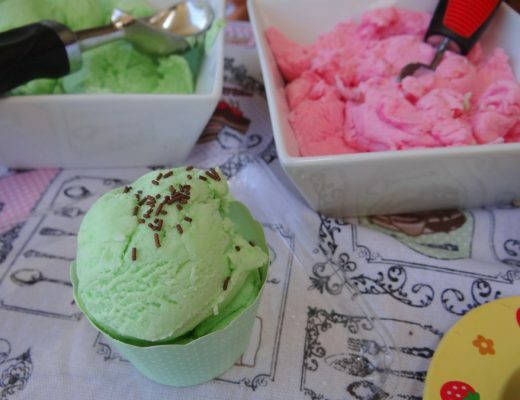 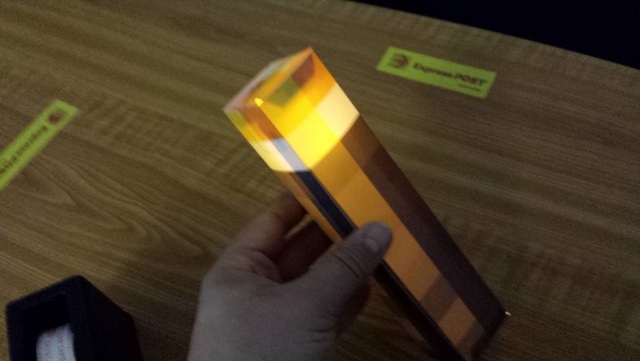 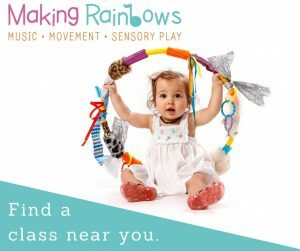 Both boys and girls could enjoy making them! 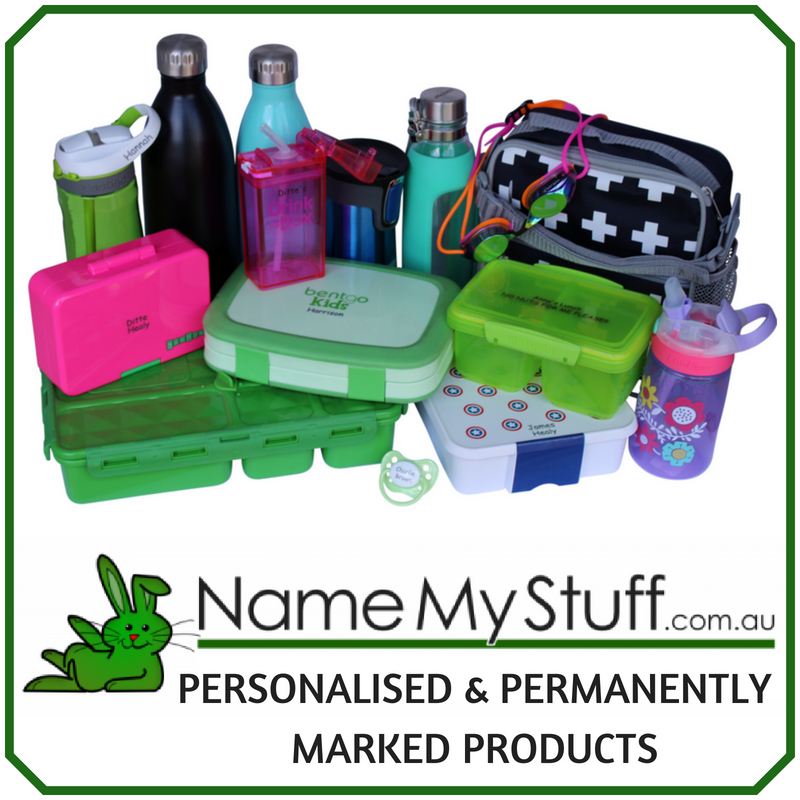 Available at Spotlight, Lincraft, Toys”R”Us, Kidstuff, Myer, Toys2Go, Bobble Art, Toy World. 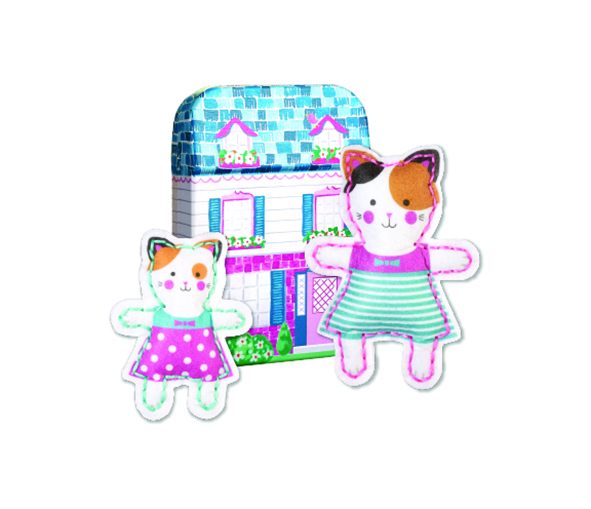 Stickers go inside and kids can decorate the house with accessories. 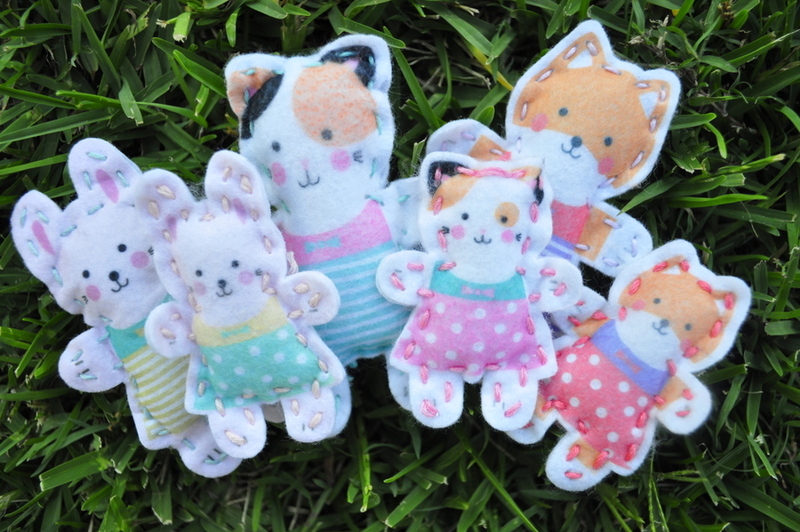 What’s great about these kits is children get the satisfaction of putting the mini stuffed toys together themselves, but it’s not too time consuming so they can get on with playing. 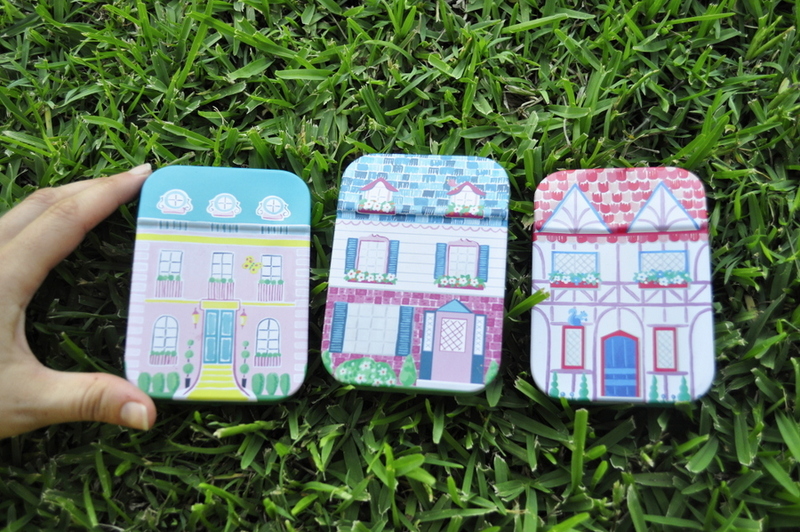 The tins they come in are so sweet and they are great for travel! 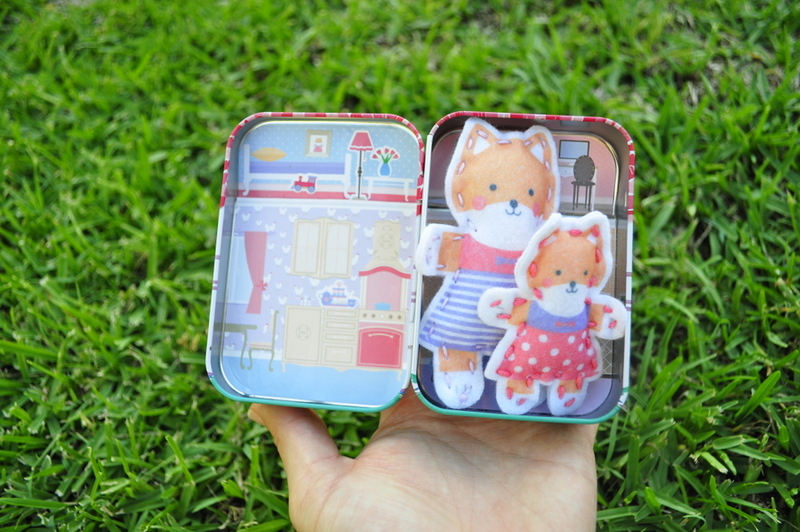 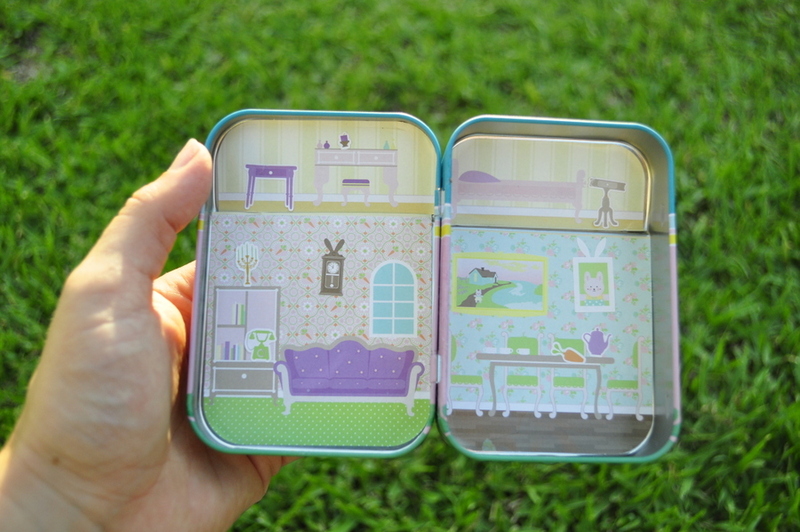 Adorable tins filled with kid-made stuffed toys. 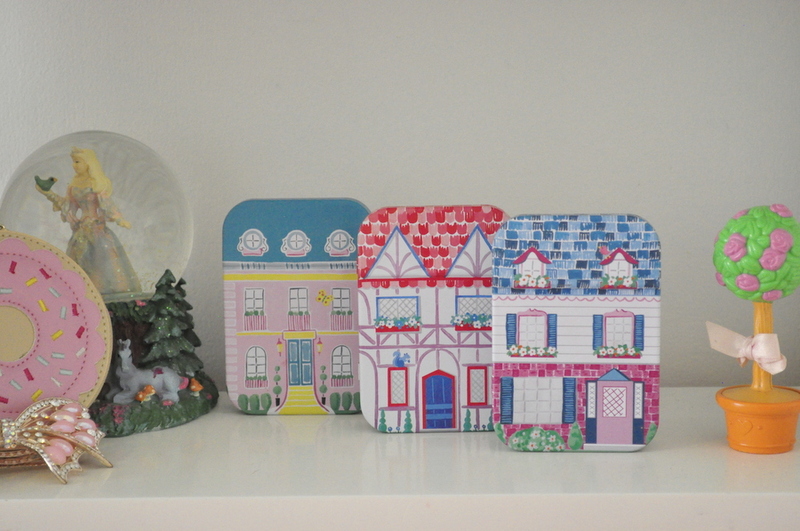 While the kids are not playing with their toys, they look fabulous on a shelf in a bedroom.